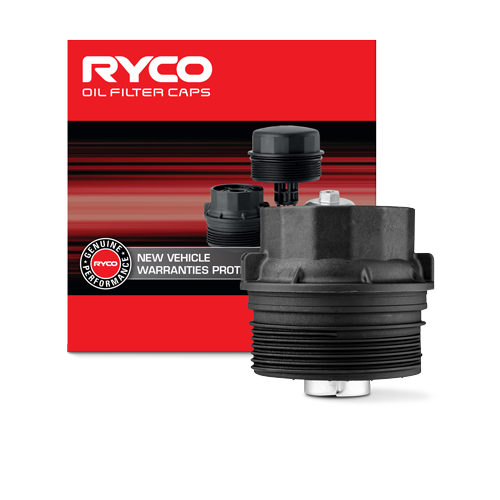 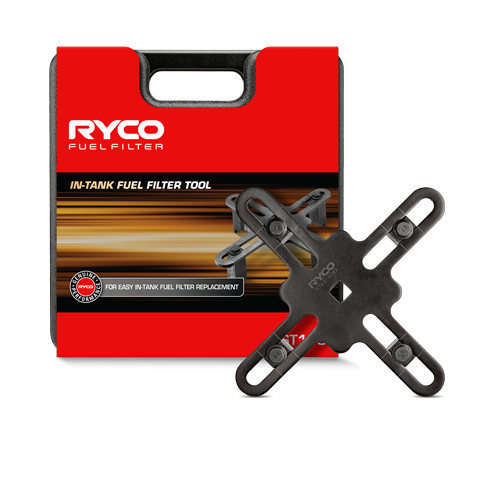 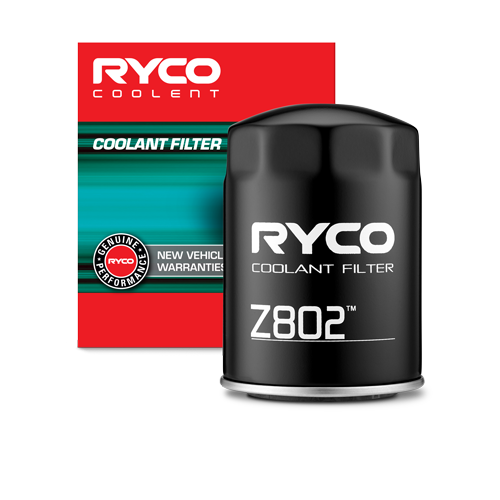 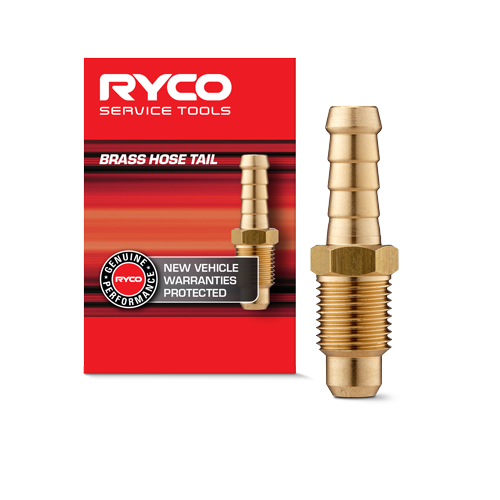 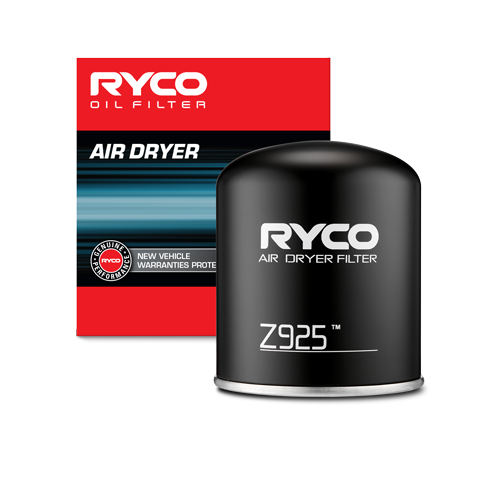 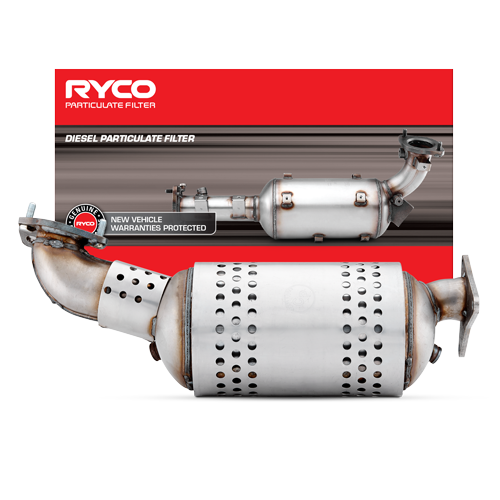 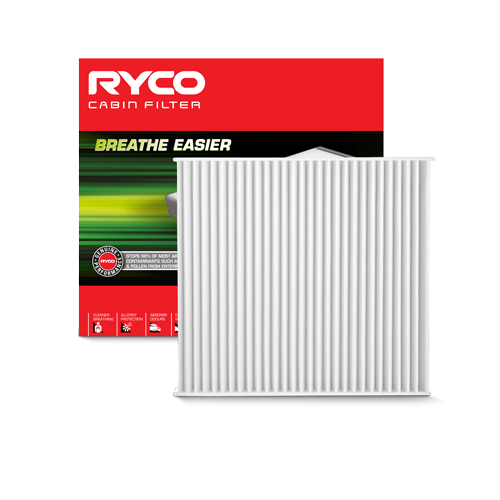 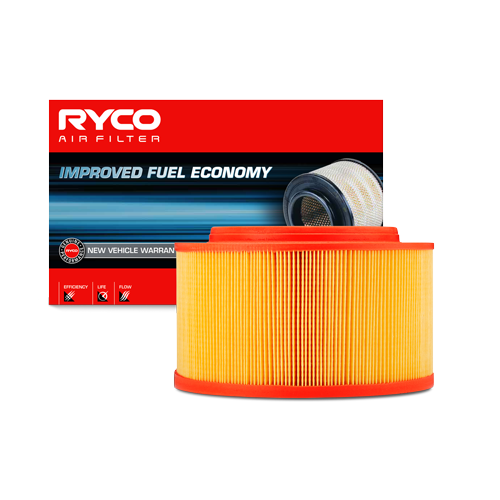 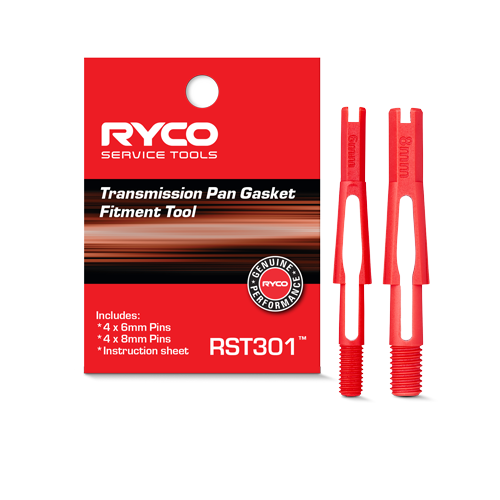 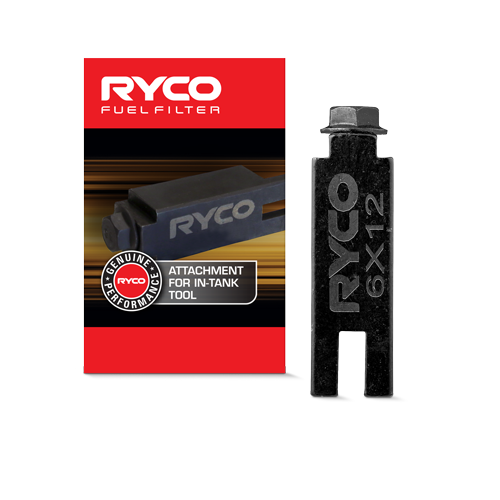 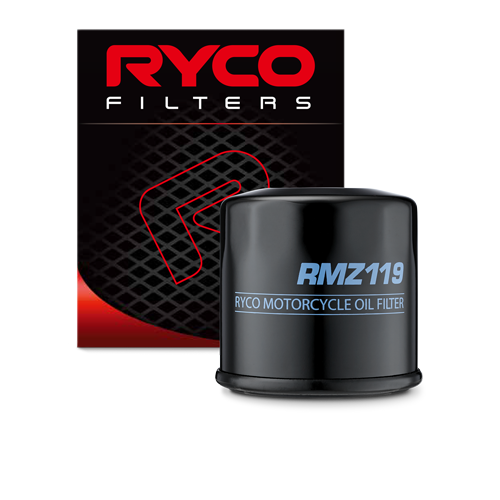 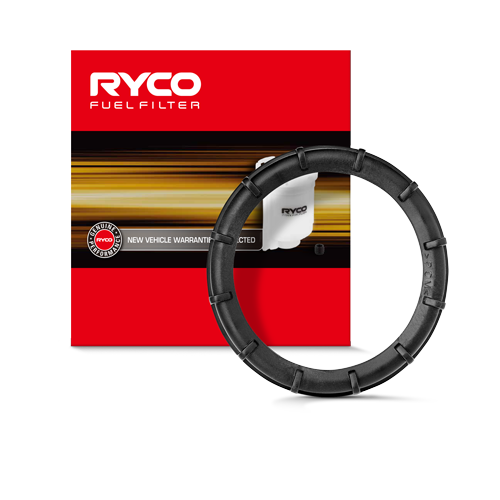 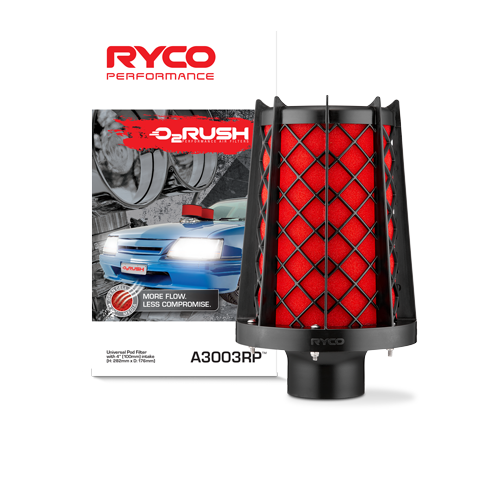 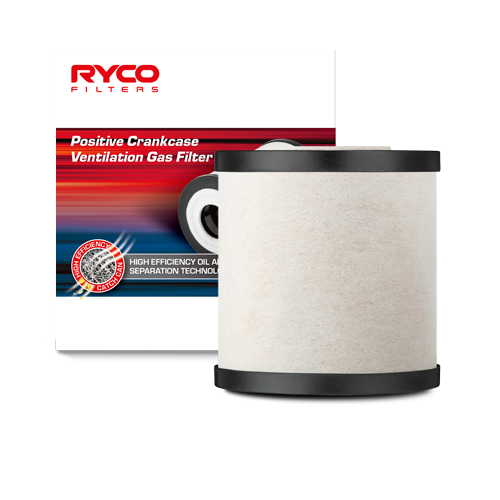 At Ryco, quality is at the heart of everything we do. 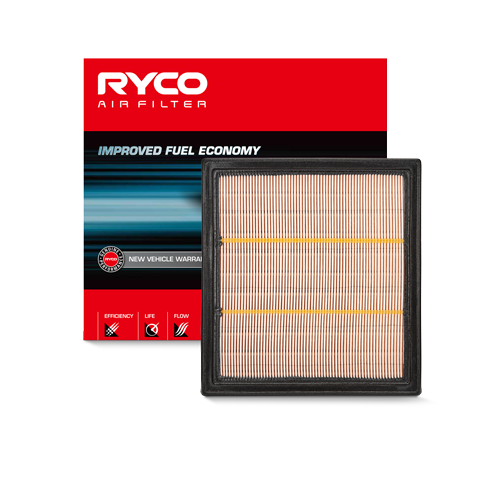 We take pride in the fact that our customers expect it and our reputation rides on it. 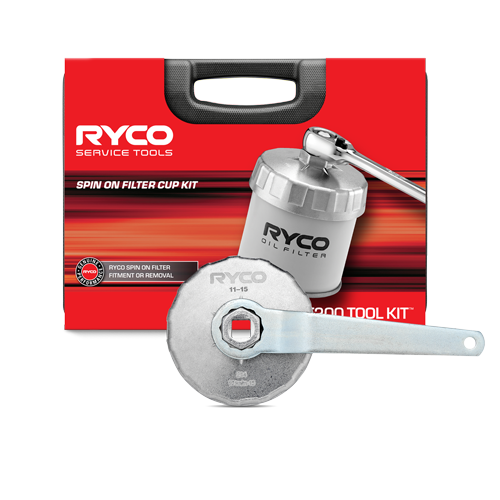 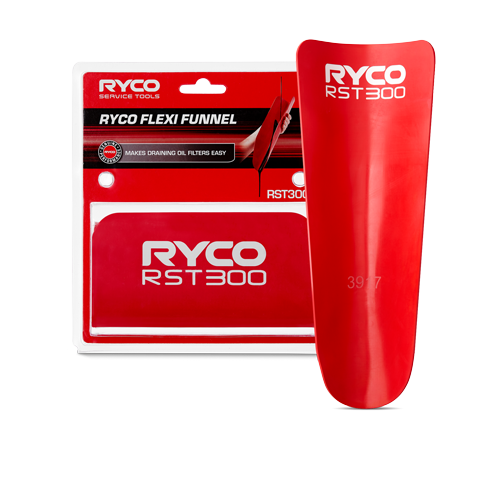 Ryco’s quality comes in many forms, from the attentive, expert service we give our customers to the scientific precision we apply throughout our product design, manufacturing and testing processes. 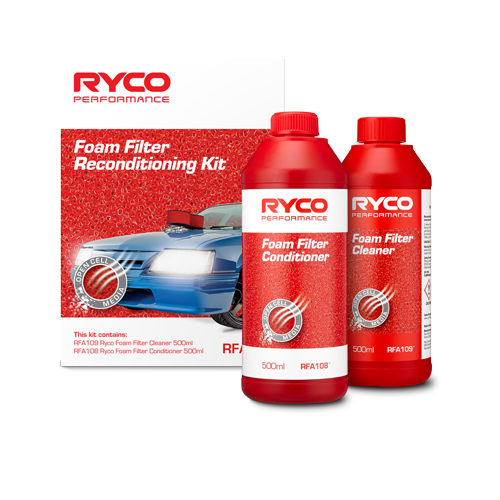 Delivering quality in everything we do requires a commitment that goes far beyond good intentions. 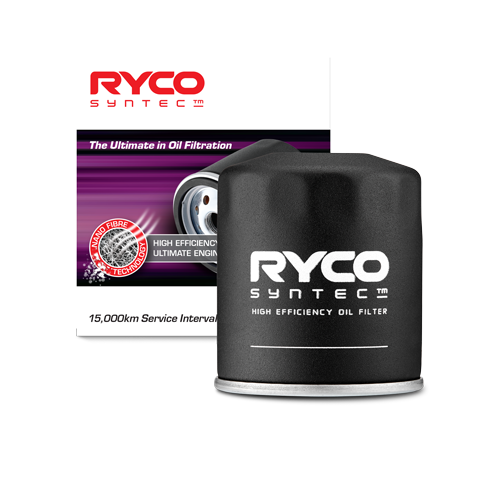 That is why we apply very particular and detailed systems not just to our own processes, but to those of our suppliers as well. 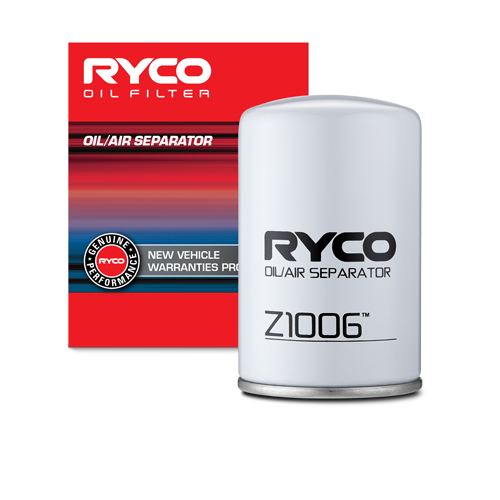 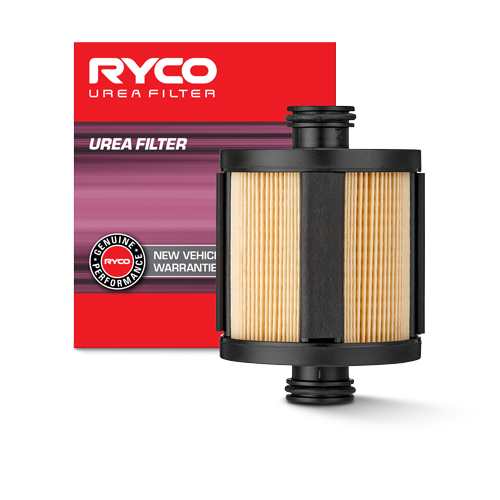 Ryco’s guarantee of quality therefore starts at the source - manufacturing partners. 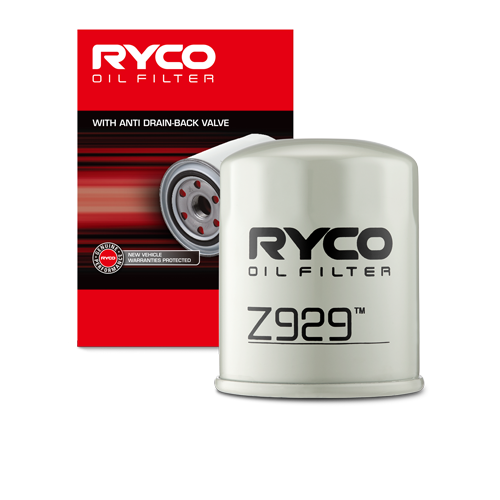 All are certified to the internationally recognised automotive industry quality management standards of ISO9001 and/or ISO/TS16949. 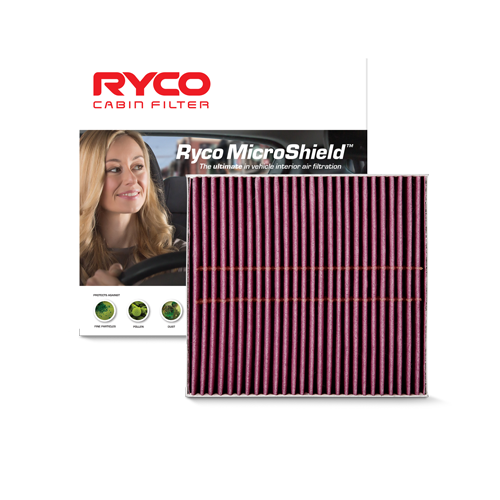 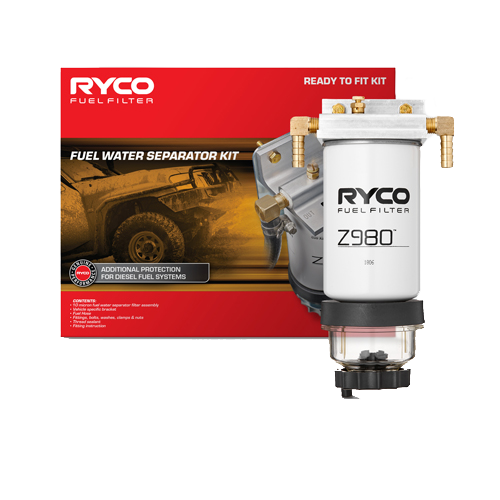 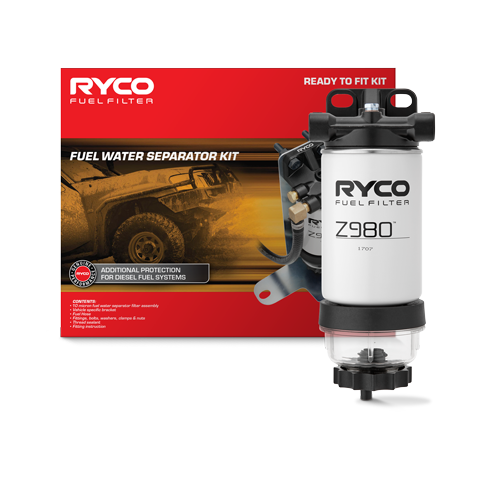 To make sure these standards are always met, Ryco expects a lot from our manufacturing partners. 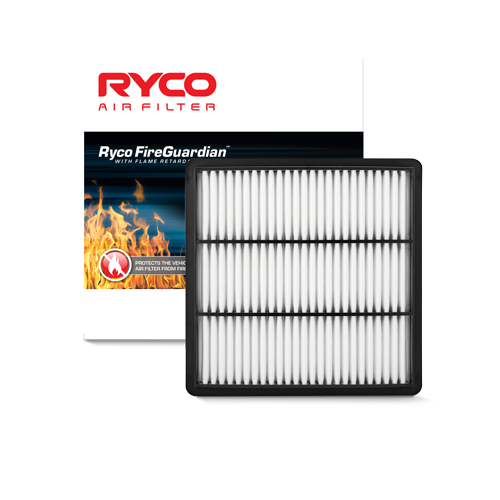 We partner closely with each of them to make sure every aspect of their work is exactly as it should be. 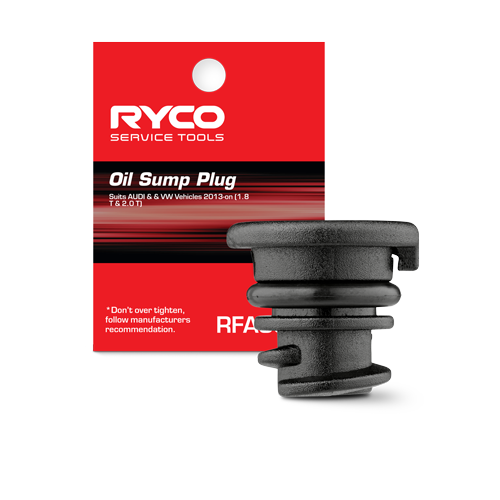 We do this by applying Ryco’s proven system of checks and balances. 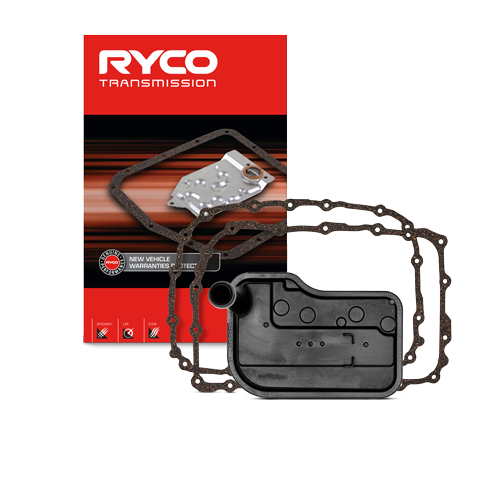 These are just some of the ways in which Ryco achieves the quality we are known for. 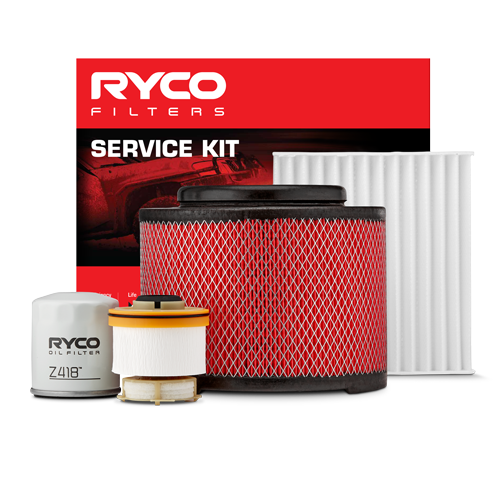 Maintaining it takes time and effort, but the results - excellent service, superior products and an industry-wide reputation for reliability - are proof that we’re on the right track.